Does your man prefer watching football on Sundays rather than going to church? Well, now there's a church that combines football and church. Because everybody needs yet another thing taking up room in their wallets. God forbids women from being pastors. 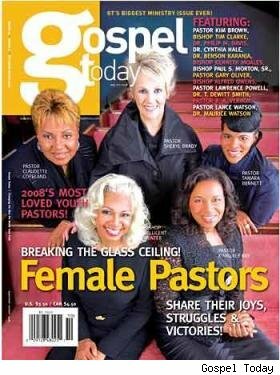 The cover of Gospel Today should have read, "Rebellious and Heretical Women". Here are the details for Paula White's 2008 Day of Atonement Scam. This year there are 8 instead of 7 promises that her "god" will supposedly give you IF you send her money for the Day of Atonement. Raw Raw Siss Kooom Bah! Yeaaaaaah God! What is the MOST important problem that world faces? Well, according to the editors of the Green Letter Bible the MOST important problem that we face is the problem that our planet is dying. So...in order to solve the problem they've put together the Green Letter Edition of the Bible. 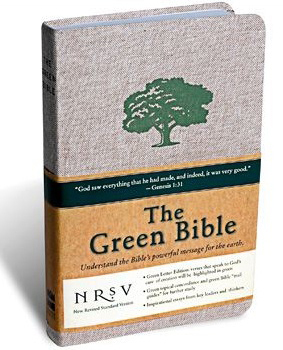 This Bible has all the verses that talk about the care of the planet in green, soy based ink. 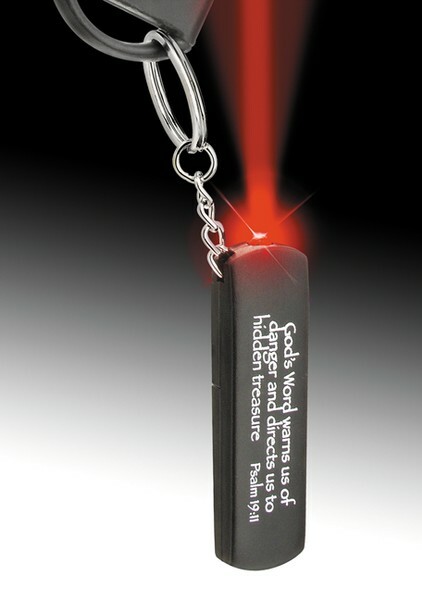 Forget Red Letter editions that draw our attention to the words of Jesus. We no longer need to focus on the 'sin problem'. We need to find Bible verses that encourage us to lower our ecological footprint. We wonder if there will be church-wide campaigns that spring from the Green Bible like the "40 Days of Recycling" campaign or the "Live Like the Planet is Dying" campaign. Alert - Chris Rosebrough Discusses the Problems with the Green Bible on the September 22nd Installment of Fighting for the Faith. Click Here to Listen. 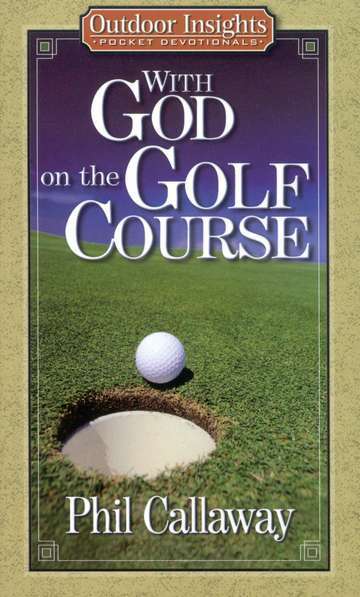 With God on the Golf Course? Is this the golfer's version of The Shack? 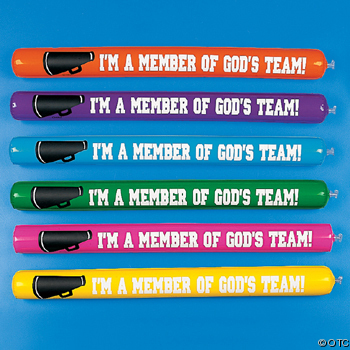 What's God's handicap? Can He beat Tiger Woods without cheating?